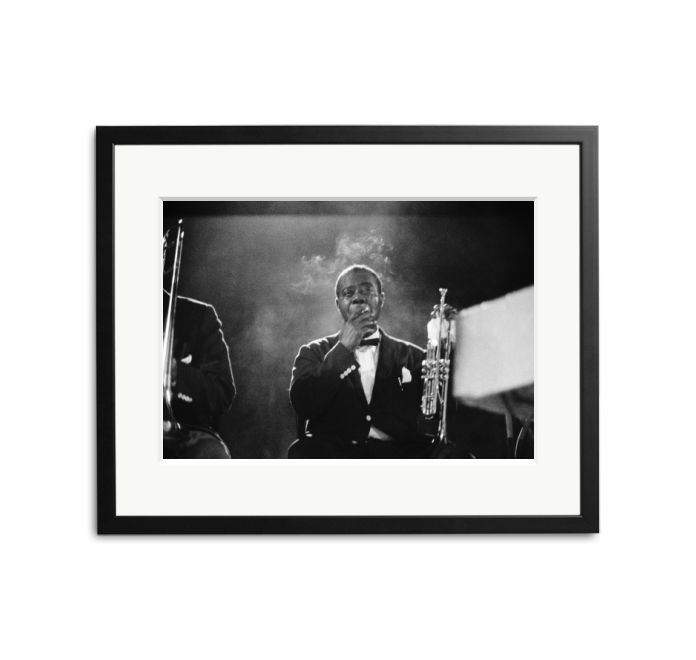 Louis Armstrong smoking a cigarette on stage at University of Chicago Theater in the Round, IL, US. Photographed by Ted Williams in 1962. 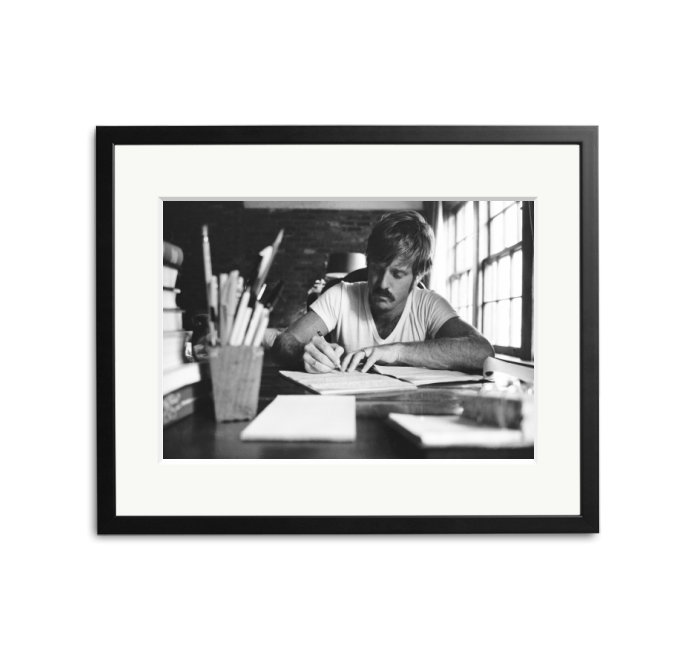 American actor and director Robert Redford sits at a desk and writes with a pencil, Utah, February 1970. Photo by John Dominis © Life Picture Collection. Happy Birthday to Sir Roger Moore! 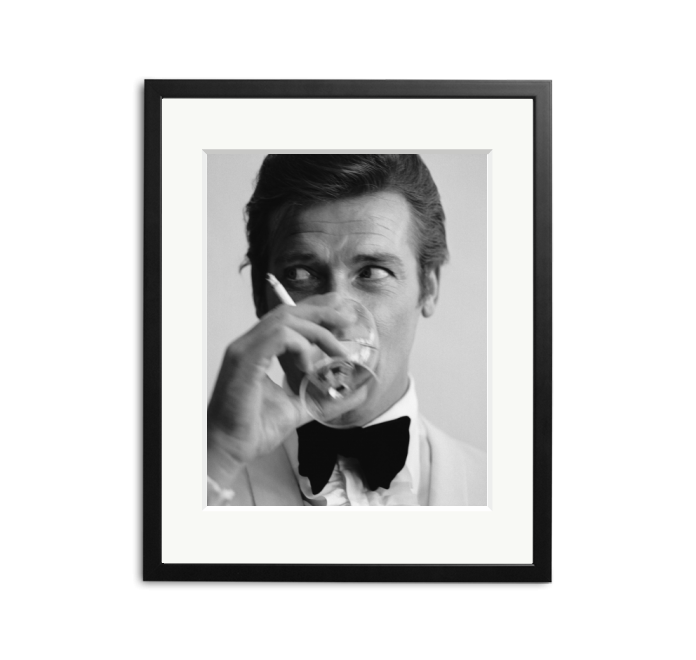 The English film star Roger Moore, well known for his roles as James Bond and the Saint, downs a martini, 1968. 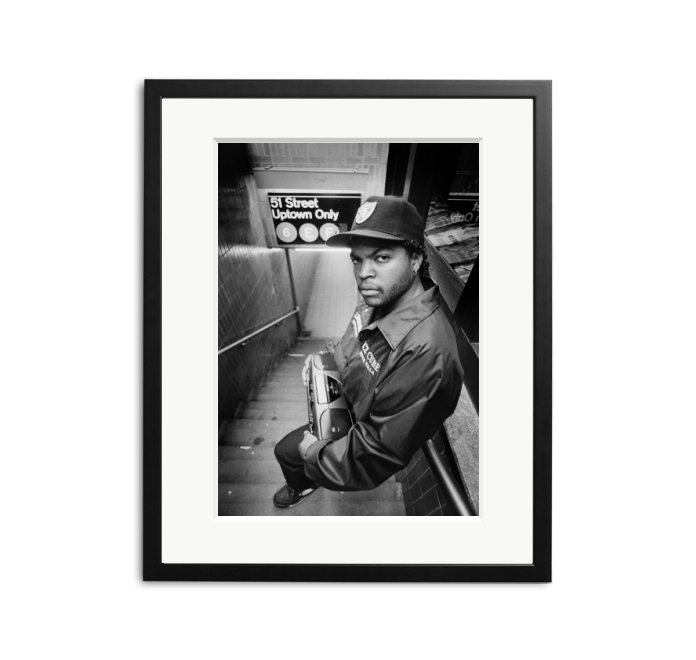 American rapper and actor Ice Cube photographed in New York City by Kevin Cummins, 1989. Italian actress Sophia Loren portrayed standing on a terrace on the Canal Grande, Venice, 1955. 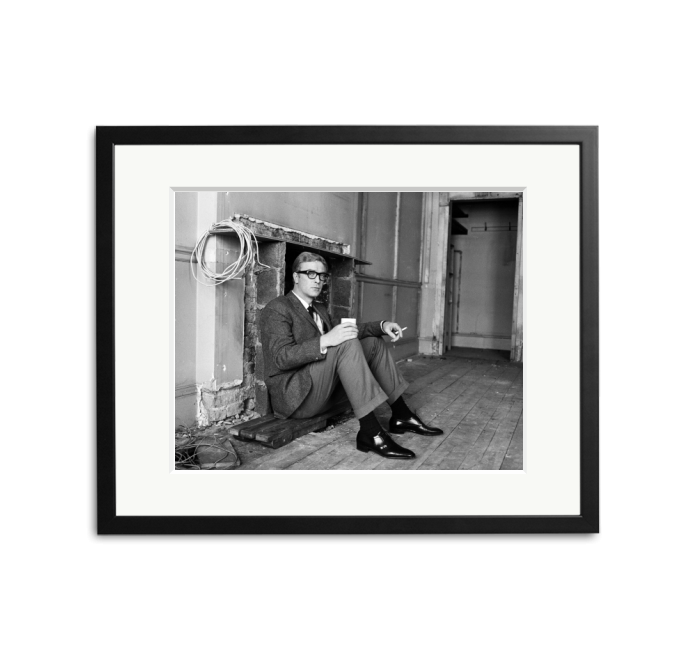 Michael Caine on the set of The Ipcress File, 1964. Died 33 years ago today, Orson Welles. 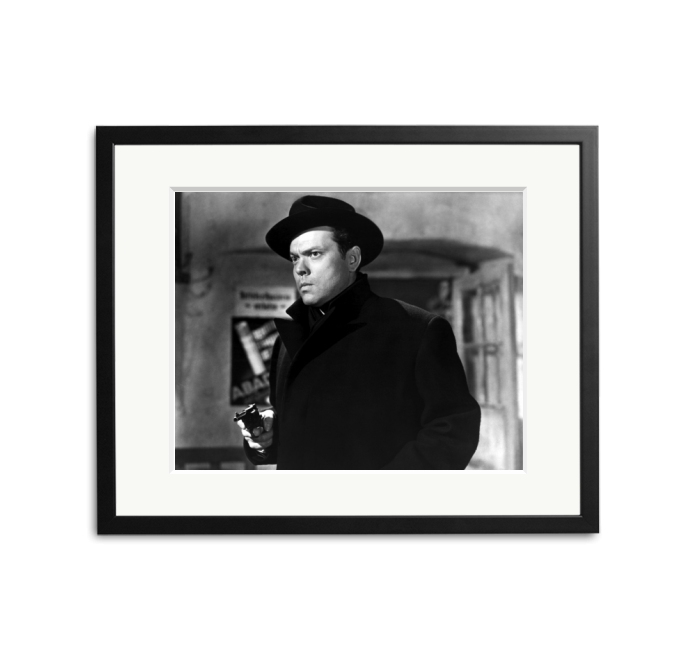 Welles in a scene from The Third Man, 1949. 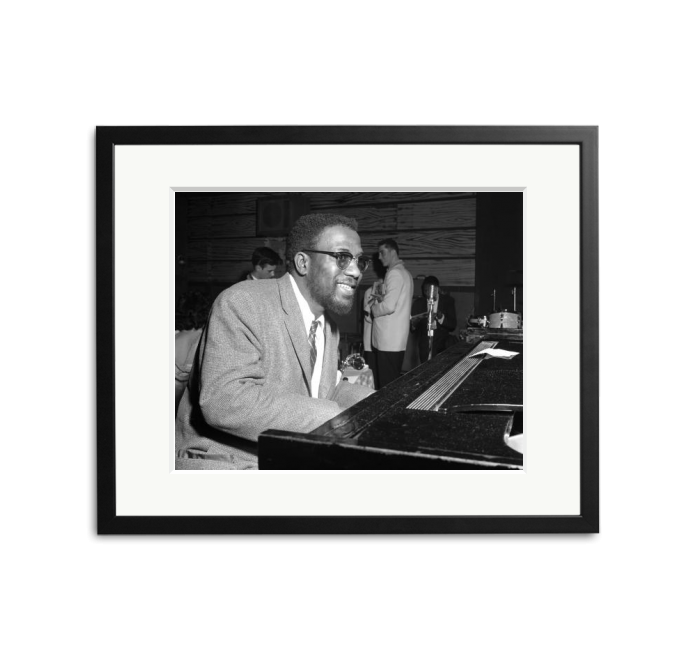 Happy Birthday to Thelonious Monk, he would’ve been 101 today! Photographed at the Basin Street Club, 1956. Died on this day in 2007, Tony Wilson. 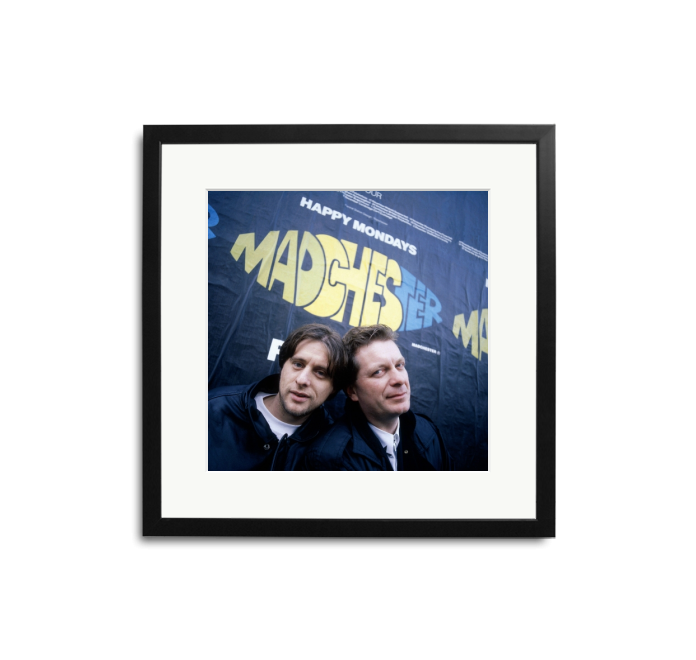 Mr. Manchester photographed with Shaun Ryder by Kevin Cummins, 1989.